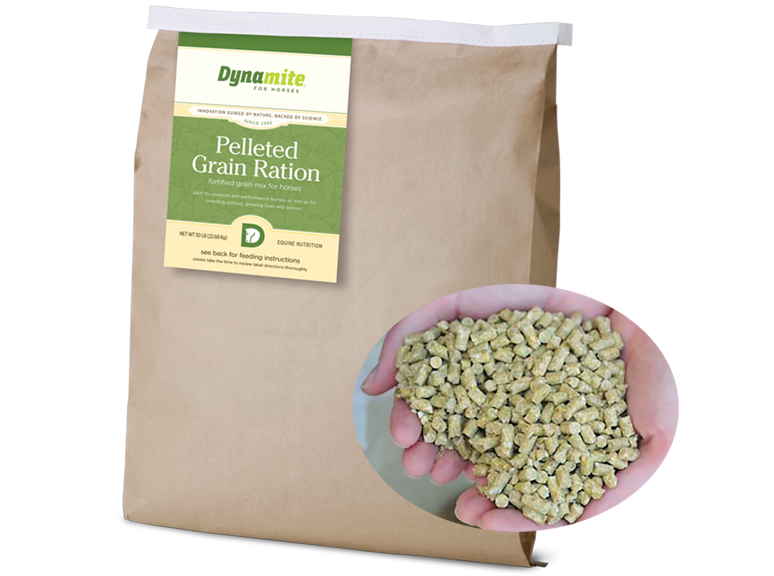 PGR is a clean, high-quality grain ration consisting of chemical-free oats, corn, barley, our Dynamite Plus™, and our Dynamite HES ---an additional pellet containing a special high protein compound. Fat is included in the form of whole extruded soybeans. It is chemical free and formulated to supply needed nutrients in balance for breeding, growth, and maintenance of goats. 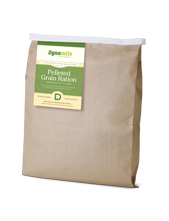 PGR is very concentrated, enabling you to obtain optimum results with less feed than you might normally use. It should be fed with top quality hay that has not been treated with chemicals.